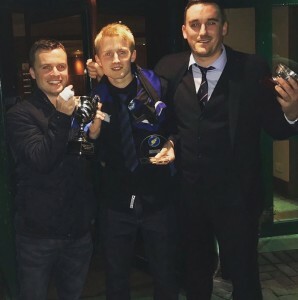 David Cleary farewell goal not enough to prevent Lochaber leaving with points. On Saturday, the first team had a competitive game against Lochaber but the Spean Bridge side eventually came away from their visit to Shawbost with a 3-1 win. It looked like we might get something from the game at halftime as David Cleary managed to level the scores at 1-1 but Lochaber grabbed two second half goals to put the result beyond doubt. However, the first team was competitive throughout and continue to show improvement with the big test of high scoring Lovat next weekend. It was appropriate that David signed off from a brief but impactful Dubh is Gorm career with a goal against the team he also scored his very first goal against last season (in a slightly more ignominious 11-1 defeat). A native of Tipperary who grew up playing hurling, David has worked as a maths teacher at the Nicolson Institute for the last couple of years and the club has been very lucky to have his input on and off the pitch. 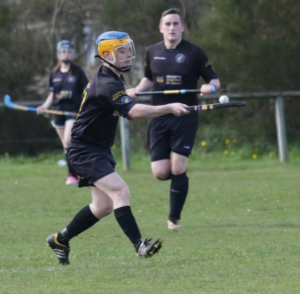 After a couple of games adapting to the change from hurling to shinty, David has become an important player with 7 goals to his credit. 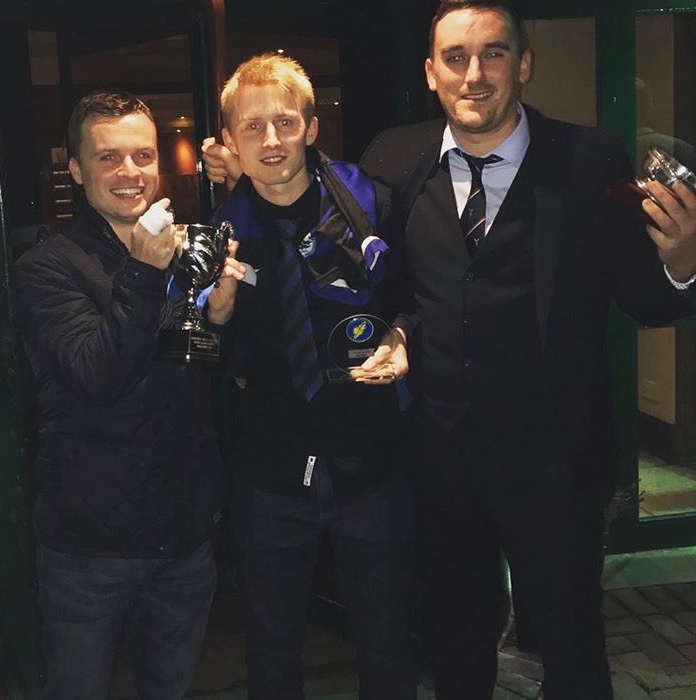 He has also had a big impact in the school, taking on the coaching burden after Ally Lamont left last session, and bringing through the excellent crop of youngsters who are now taking a much bigger role on the pitch. The club’s record unbeaten run came to an end with a 5-2 home defeat to Lochcarron. Dukey scored his sixth of the season to draw us level early on, but Lochcarron went away with it early second half, Ally drew it back to 4-2 but na Carranaich went home with 5 goals to stop us going 5 without loss. 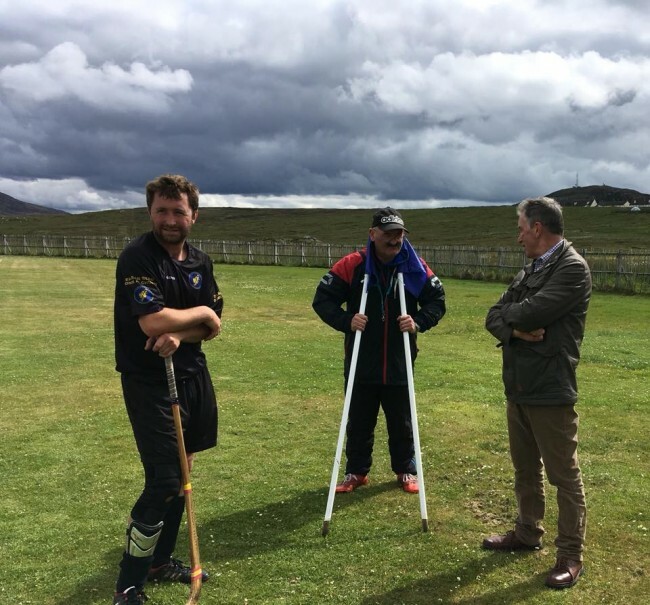 Thanks to Lochcarron for coming over, always appreciate their support for shinty in Lewis and Harris. It’s been a good month though, and shows the great potential the club has with dedication, effort and organisation. Thanks also to all who came and supported, including Ina and Crisdean Mòr coming all the way from Achmore (Stromeferry not the Lewis one!). 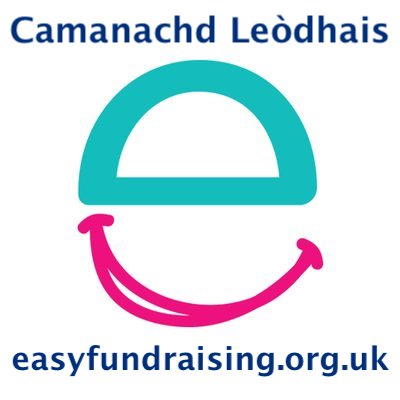 Taing mhòr gu Ina airson na dealbhan cuideachd! Bu mhath ur faicinn. We now face a run of three challenging home fixtures over the next wee while, Lochaber, Lovat then Kilmallie. Hopefully the clubs are all able to make the trip to Lewis this season. 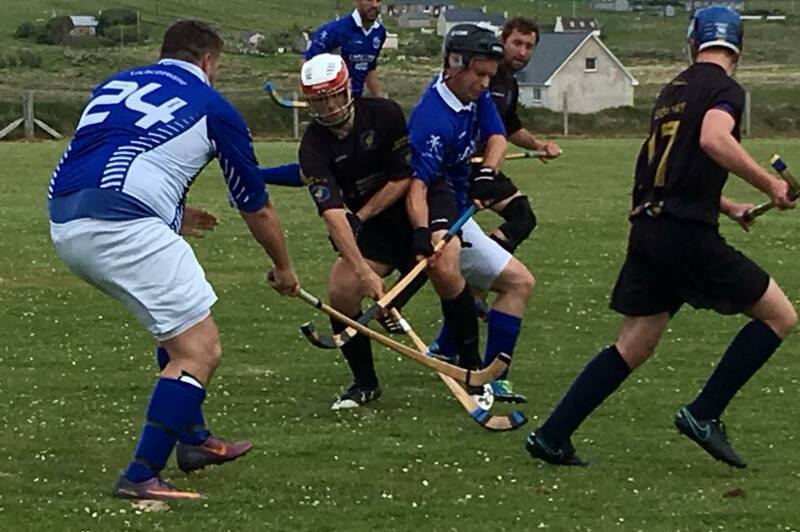 With a 3-3 draw at home to Caberfeidh, Camanachd Leòdhais club marked four league games undefeated in a row, the best run in the club’s history to date, thanks to a Paul Duke hat-trick. Dukey’s hat-trick was his first for the club, Duncan MacIntyre holds the record of hat-tricks with three. Dukey also raced into the lead with the race for the drams, bring his total up to 5 goals with the season not even halfway over, two a head of Donald Lamont and David Cleary. The draw took us level with Beauly in 6th on 7 points, but behind them on goal difference. The fact that Cabers are still undefeated and actually went top of the table after the game shows how good a point this was. The team they replaced at the top, Lochcarron, visit Shawbost next Saturday and games with the Wester Ross side have always been great occasions in the past. Make sure you come along and support, it makes all the difference as we look to maintain our unbeaten home record. 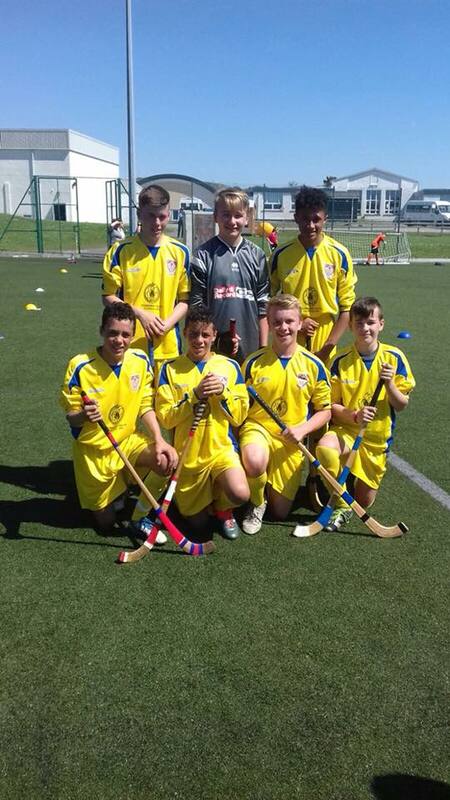 The Nicolson Institute Shinty team travelled to sunny Plockton last week to compete in a 6 a side tournament. The school was represented by two teams who competed against teams from Plockton H.S, Lochaber H.S, Portree H.S and Inverness Royal Academy. 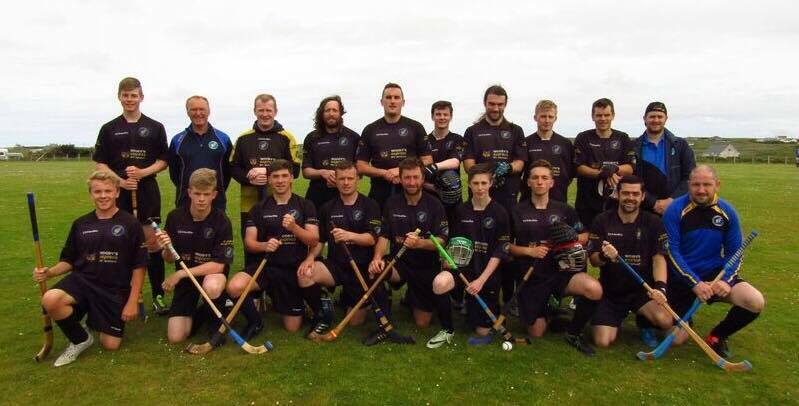 They gave a very account of themselves, playing some good shinty in a very sporting manner. The Nicolson more than held their own, winning 5 out of the 8 matches contested by NI teams. 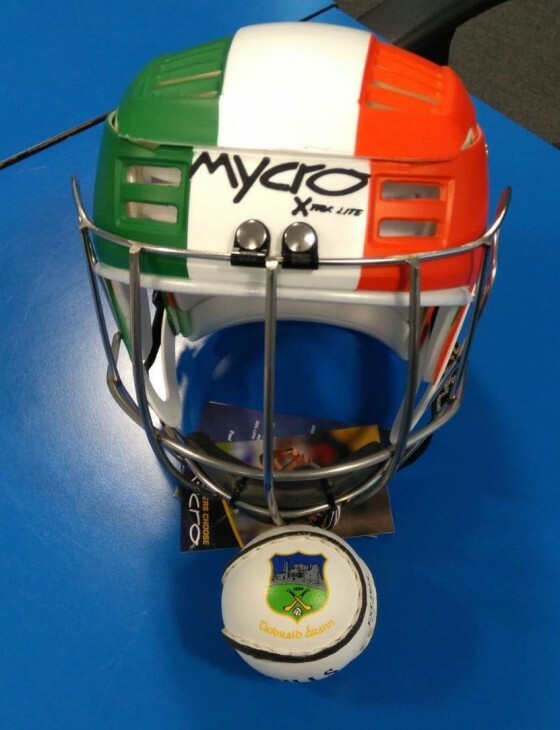 NI Shinty takes places every Friday 14.00 to 15.00, all are welcome. The club recorded its first win at the Bught Park since 2015 with a three nil win over a youthful Inverness second team. This was the club’s third game without defeat thanks to goals from Donald Lamont, David Cleary and an own goal in the first half. The game was an agreed switch of venue between the sides, which will see Inverness now travel to Sgoil Shiaboist later in the year. The win lifts the club into 7th in the table, 1pt ahead of Strathspey who have played a game less. In the next two weekends old friends Caberfeidh and Lochcarron will travel for successive Ross-shire derbies at Siabost. Come along and the support the Dubh is Gorm.